We have an exciting opportunity for a talented Phoenix area-based freelance web designer! 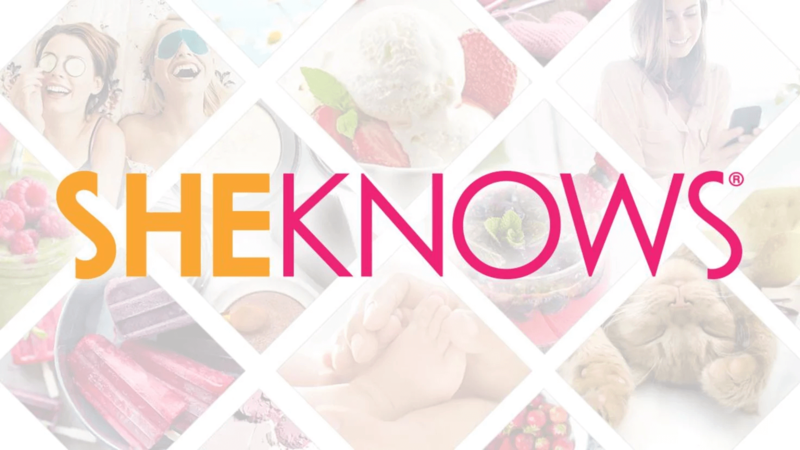 Come get a taste of SheKnows at our Scottsdale office. Our dynamic client environment demands skills in both website and graphical design and an ability to manage personal project delivery. This is a freelance position and we are looking for an experienced professional with a full range of creative/design skills and knowledge to create visual designs and layouts. You will be expected to make things happen on relatively tight turnarounds. No third party recruiters please; no phone calls. Contact christi.dace@sheknows.com if you’re interested!